Login to your STORE Account! Storing your bike in commercial self-storage unit is a convenient option when riding season has ended. Rather than clutter up your apartment or garage in NYC with your bicycle, considering utilizing the easy bike storage options we provide at STORE. 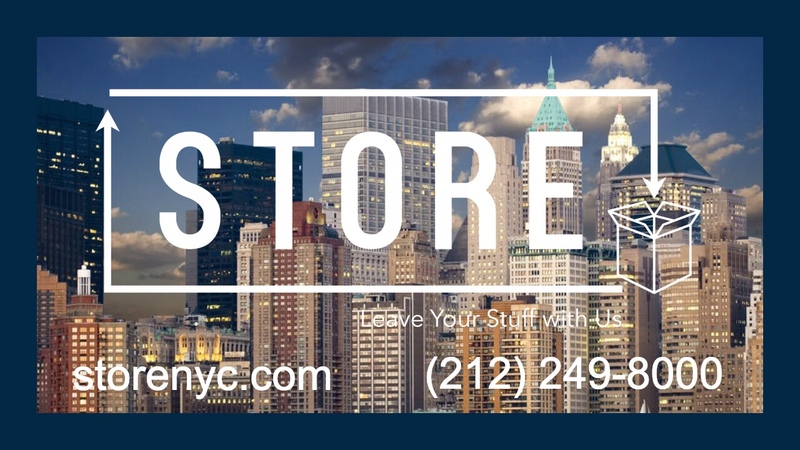 At STORE, we provide you with options and ﬂexibility that include single item storage, the convenience of our retail location, and valet pickup and delivery services. The services we provide at STORE are different from other valet and traditional selfstorage providers. We store your belongings on a per item basis with the monthly bill that covers only the items you place in storage. Therefore, with our service you simply will not pay for space you do not use. Your bike is in good hands in our storage units and with our professional storage staff. All of your belongings, including your bike are kept secure in storage centers that are climate controlled, only accessible with a key code, and monitored with 24 hour video surveillance. Enjoy easy drop-off and pickup at our convenient STORE retail center. Our easy-to-use software and professional staff along with our valet service help ensure that the entire process of delivering your bike to storage and retrieving it when you desire is efﬁcient and smooth. Hassle-free storage for your bike is $25 per month at the only local neighborhood storage solution in New York City – STORE. For more information about placing your bike or other items into our convenient storage center, call us today at 212.249.8000 or send us a message using our contact form.